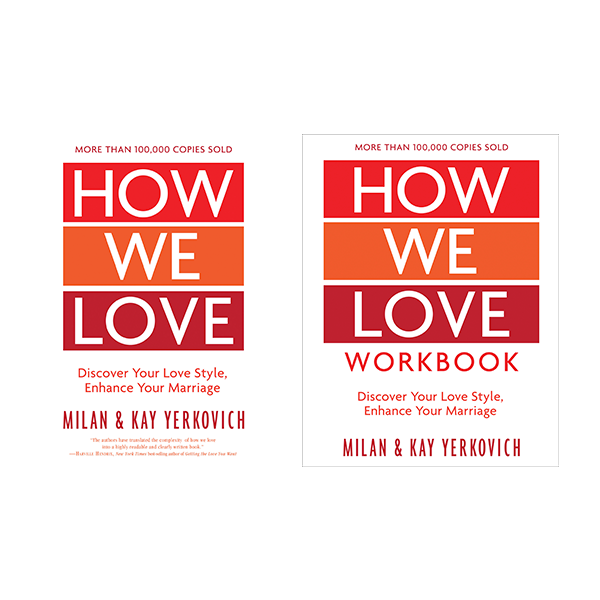 They identify four types of injured imprints that combine in marriage to trap couples in a repetitive dance of pain. 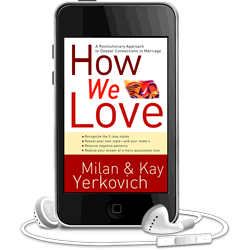 Discover the truths that have transformed countless relationships– including the authors’ marriage–so you can stop stepping on each other’s toes and instead be swept along by the music of a richer, more passionate relationship. 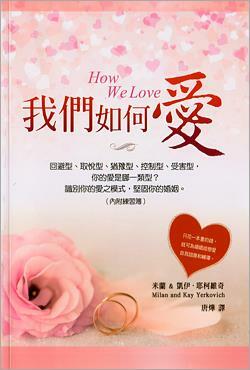 You can also purchase the book directly from the US publisher or directly from the Taiwanese Publisher. 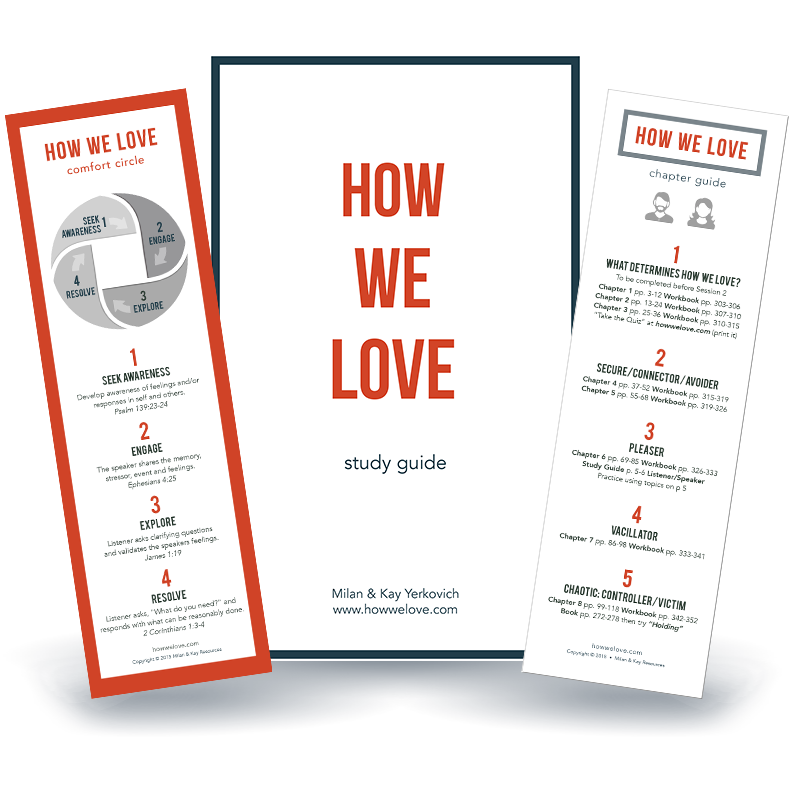 This kit is designed specifically for participants of How We Love Groups. 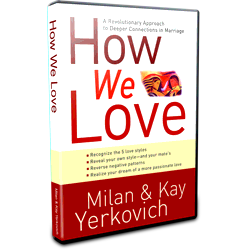 To participate in a HWL Group, each group member must have a copy of this kit and a copy of the How We Love book (sold separately).